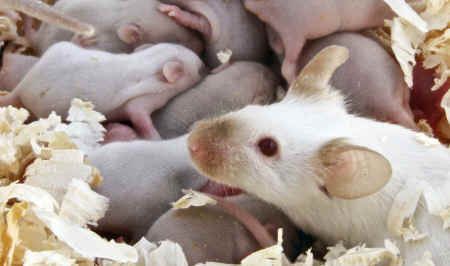 Recognizing the failure of animal tests to predict safe and effective drugs, the National Center for Advancing Translational Sciences, a division of NIH, is leading the development of bio-engineered living human cells and tissues into organs-on-chips. 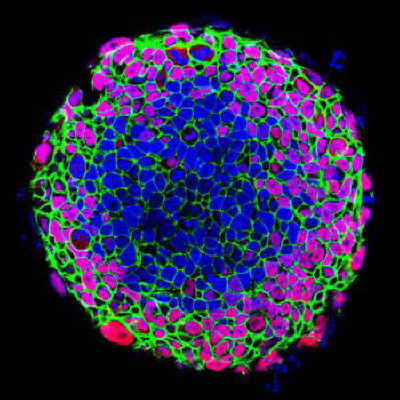 Scientists have successfully created a model of early human heart development using stem cells derived from human skin cells. The heart-on-a-chip model is one of the latest in a growing technology known as “organ chips” which uses human cells in a dynamic micro-environment to simulate natural physiology. This latest heart chip is unique in its potential to evaluate the effects of drugs on the developing human heart, including prenatally. The fact that we used patient-derived human pluripotent stem cells in our work represents a sea change in the field,” said Dr. Healy. “Previous studies of cardiac microtissues primarily used harvested rat cardiomyocytes, which is an imperfect model for human disease.